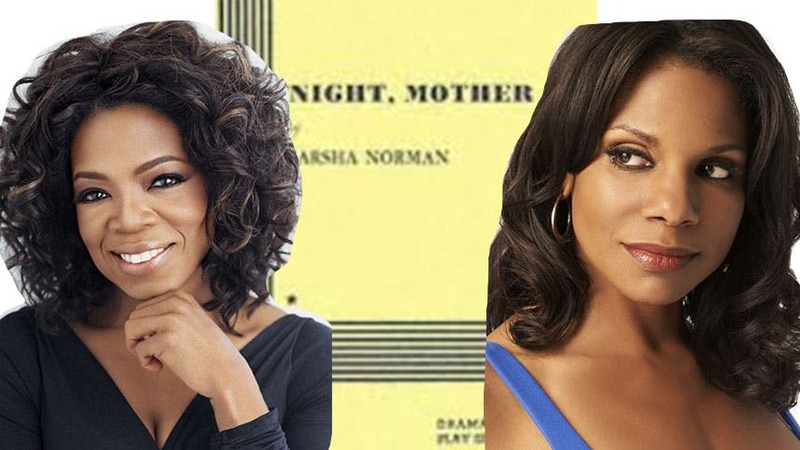 The New York Times reported that one of the biggest celebrities on the planet, Ms. Oprah Winfrey, is in talks to make her Broadway debut in the two-hander 'Night Mother with five-time Tony winner Audra McDonald. Well, that put us into a tizzy. Scroll on as we process this information through animated GIF. Oprah was really good in The Butler and The Color Purple. Oh, she’s playing Audra’s mother? The play is about a mother and daughter talking openly on the evening of the daughter’s (Audra) planned suicide? Oh, it won the Pulitzer Prize for Drama in 1983. Nice! George C. Wolfe would direct. Loved Lucky Guy, The Normal Heart, Caroline, or Change and The Wild Party. And Lord knows Angels in America is always good for a cry. Oy! 'Night Mother is totally going to be a tearjerker. WTF?! 2015-2016 season? That’s an eternity away. This really is awesome news. Alright, I’m going to go watch clips of Audra singing on YouTube now.